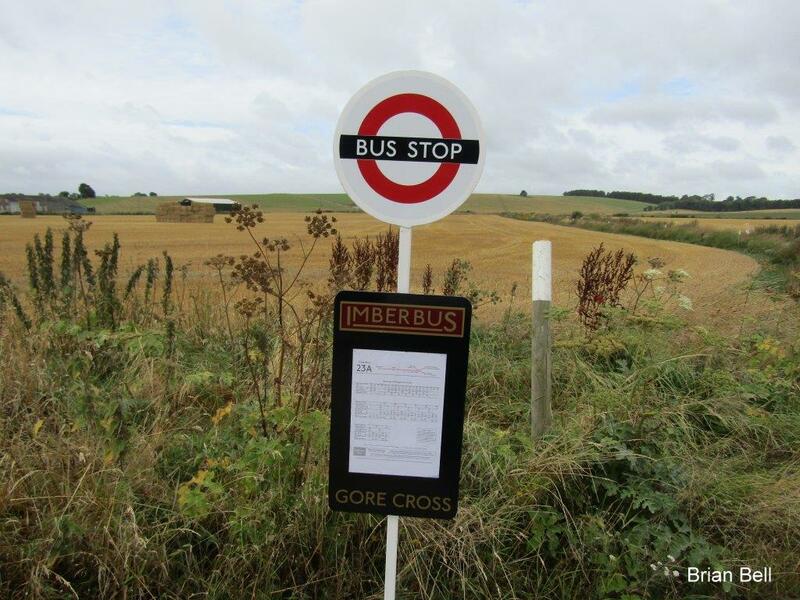 Hundreds of people took the chance to visit the lost village of Imber last Saturday. 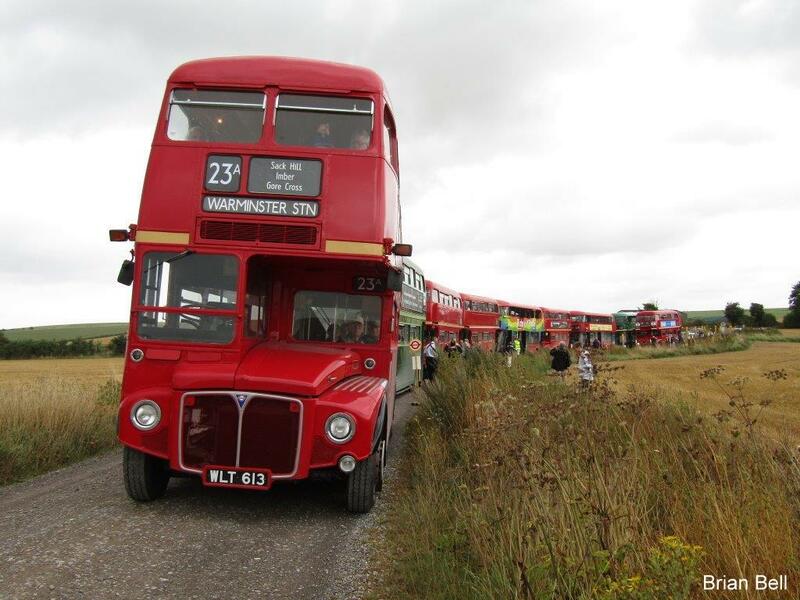 Two thousand people took the annual heritage Imberbus service which ran from Warminster Station across to the abandoned site and other isolated locations on Salisbury Plain while people were also able to take their cars and drive there. 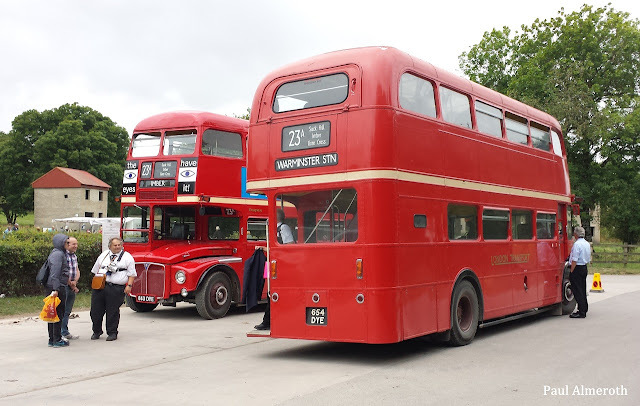 Martin Curtis, managing director of the Bath Bus Company, said: “This is the eighth time we have done this and this year we had 18 old and new Routemaster buses, last year we had 11. It appears a lot more people travelled by car this year as well. Bath Bus Company holds the licence for the event with nine companies taking part in it this year. All the operators, drivers and conductors provide their services for free with all the takings from tickets being split 50/50 between the Royal British Legion and the Churches Conservation Trust, specifically for St Giles Church. This year it raised £9,023. The village of Imber is no longer inhabited as the residents were evicted just before Christmas 1943 by the MoD, in order to step up army training in advance of D-Day. 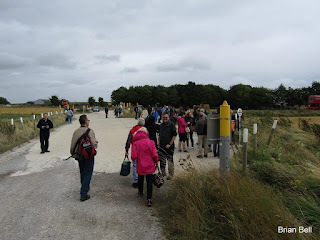 The villagers were promised their village would be returned to them after the war but this was not to be and 66 years on it is still uninhabited, much of it having been damaged or destroyed.